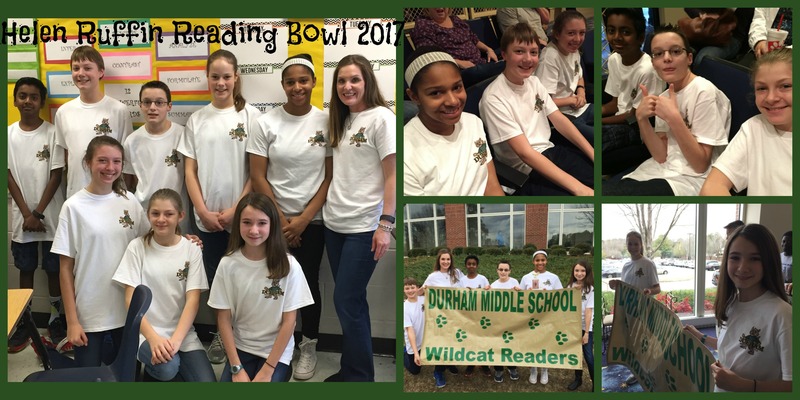 Durham’s Wildcat Readers, coached by Media Specialist Mrs. Erin Baker, competed in the 11th annual Helen Ruffin Reading Bowl at McEachern High School on Saturday, January 14th. 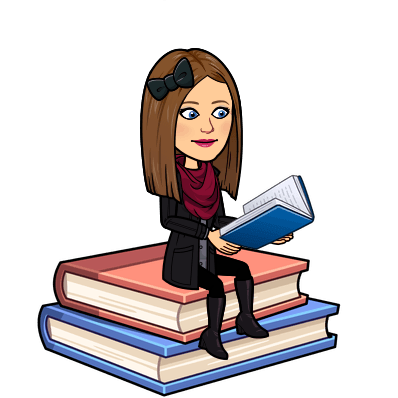 Check out the HRRB tab above to learn all about Helen Ruffin. 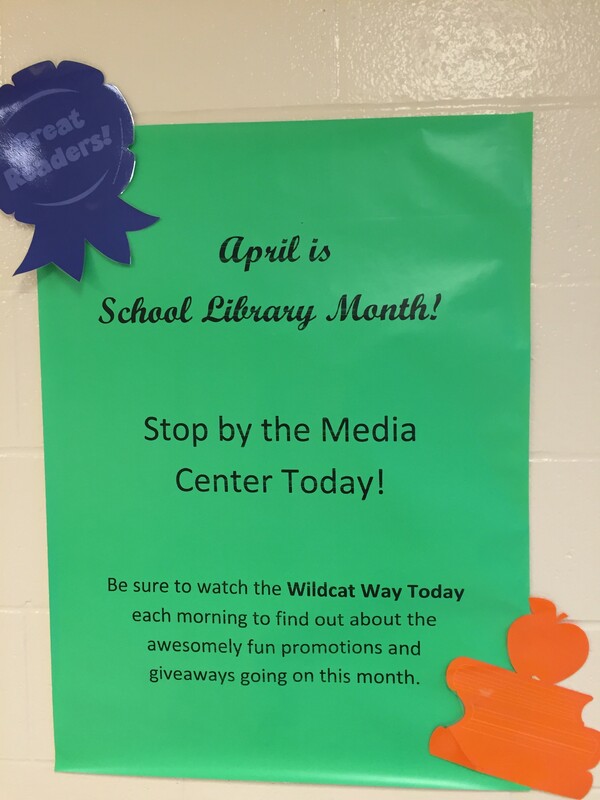 The month of October is an especially exciting one in the Durham Media Center. The library spaces are adorned with festive decor and some of its most popular spooktacular books are on display. 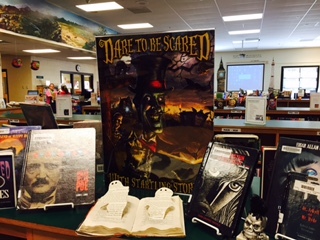 During Halloween week, the media center’s annual Spooky Books Trivia is featured on the morning news. 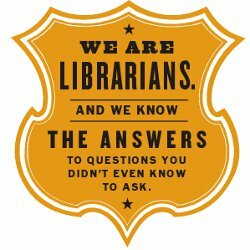 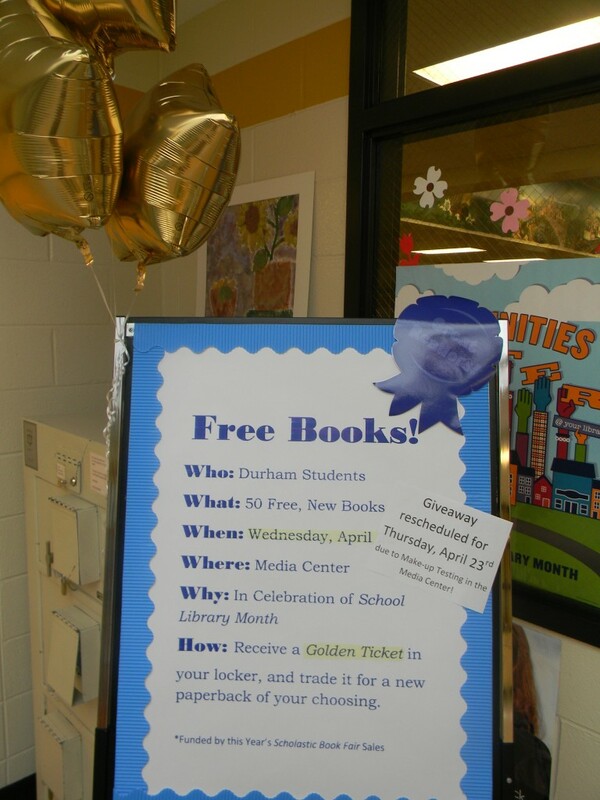 Students have the opportunity to submit answers to questions in the hopes of winning goody bags filled with coupons to local eateries and venues, treats like bookmarks, bracelets, and erasers and a paperback book! 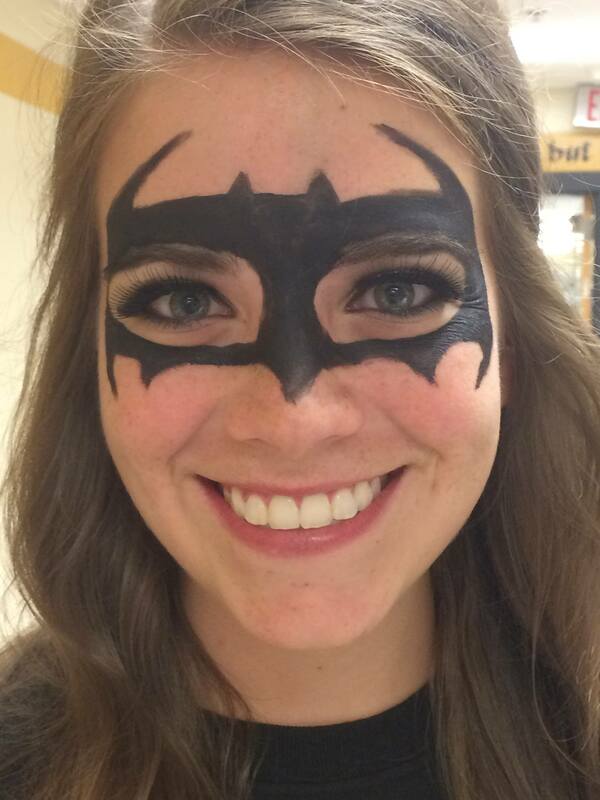 Five students’ names were drawn from each day’s correct entries, so 25 kiddos were treated throughout Halloween week. 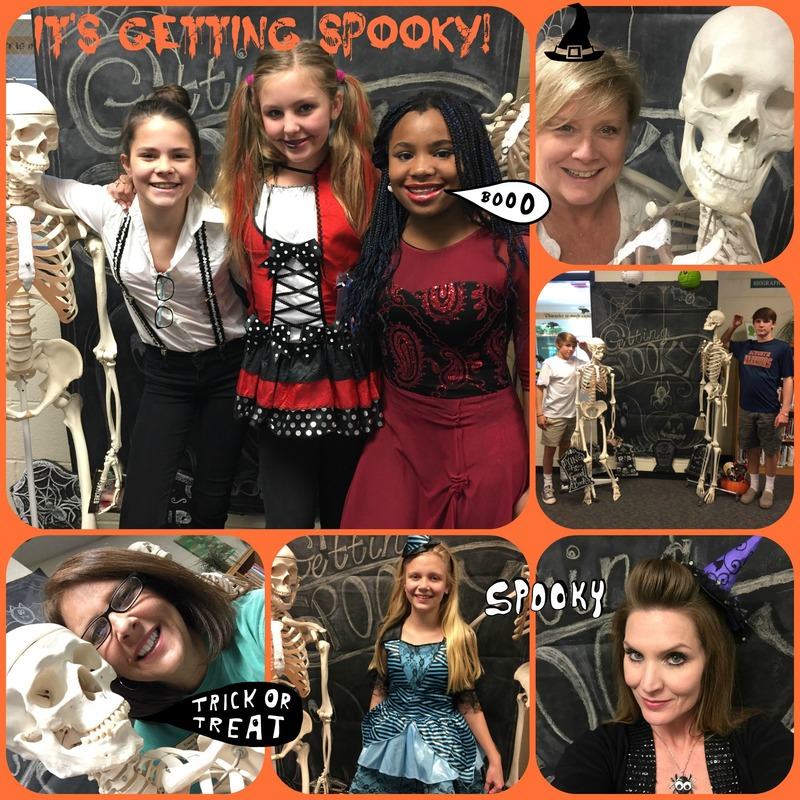 Patrons snap selfies in the Spooky Books Photo Booth! 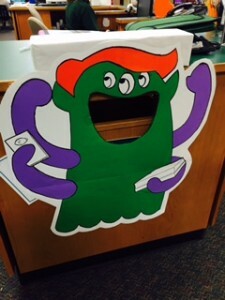 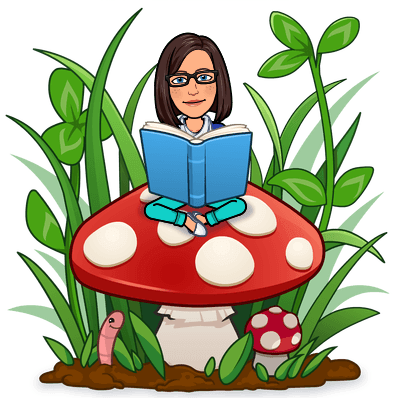 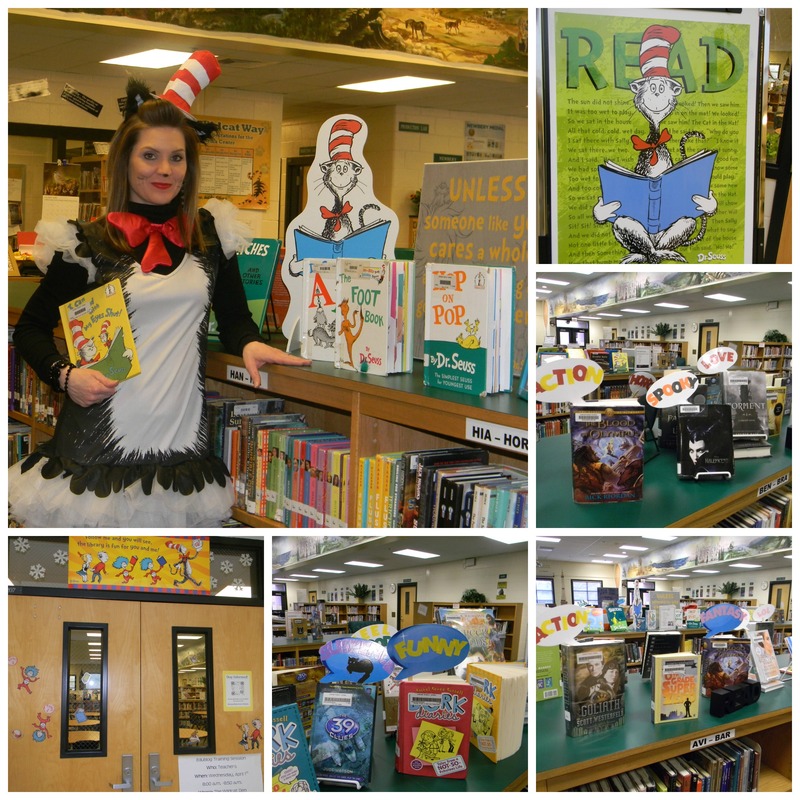 Durham Media Center celebrated Read Across America throughout the month of March featuring fun, festive displays and Dr. Seuss trivia via the morning announcements. 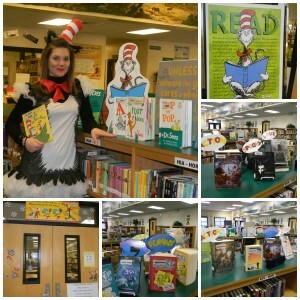 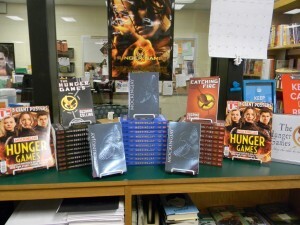 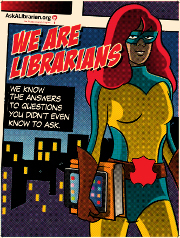 The annual Scholastic Book Fair, also open during Dr. Seuss’ birthday week, added to the celebrations. 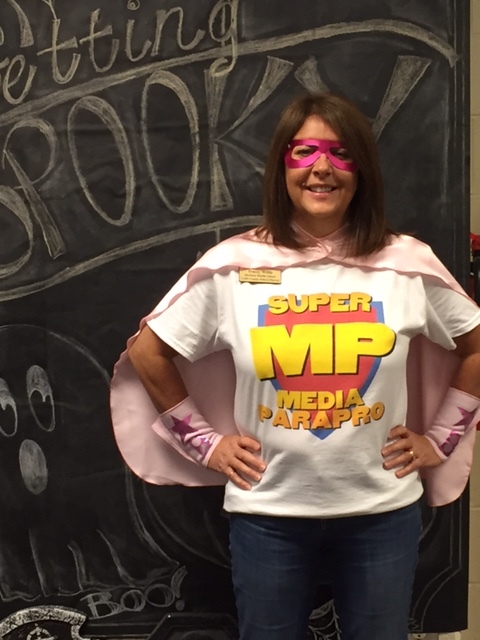 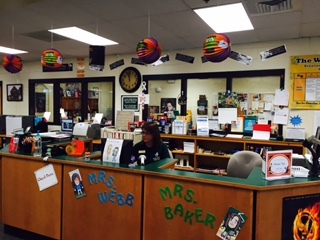 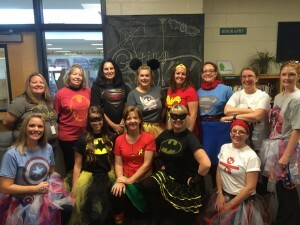 Media specialist Mrs. Baker even dressed up in the spirit of the occasion. 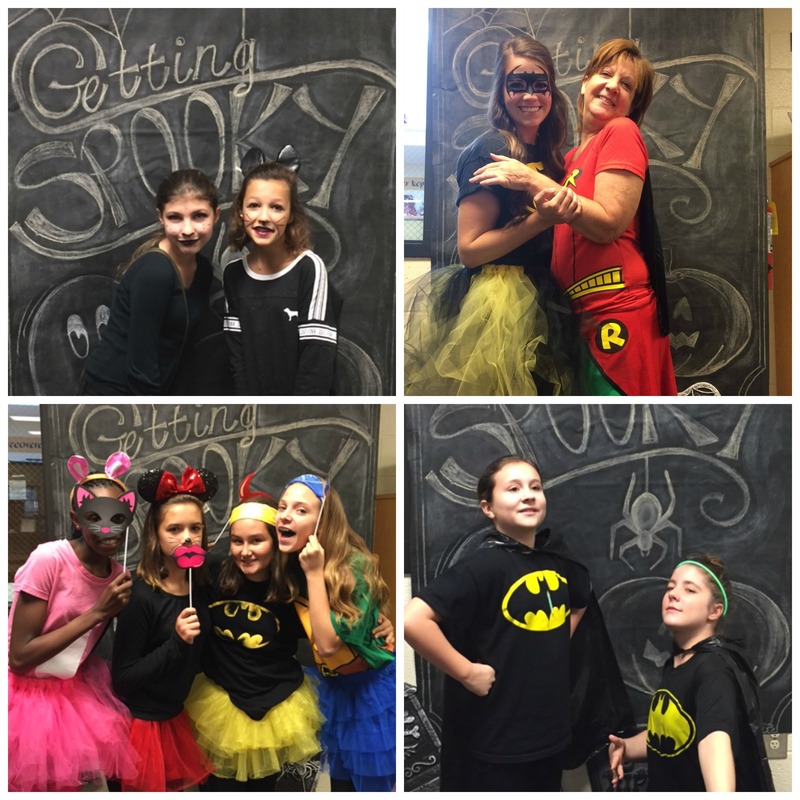 Also added during the month were the fun “speech bubbles” featured in photos below. 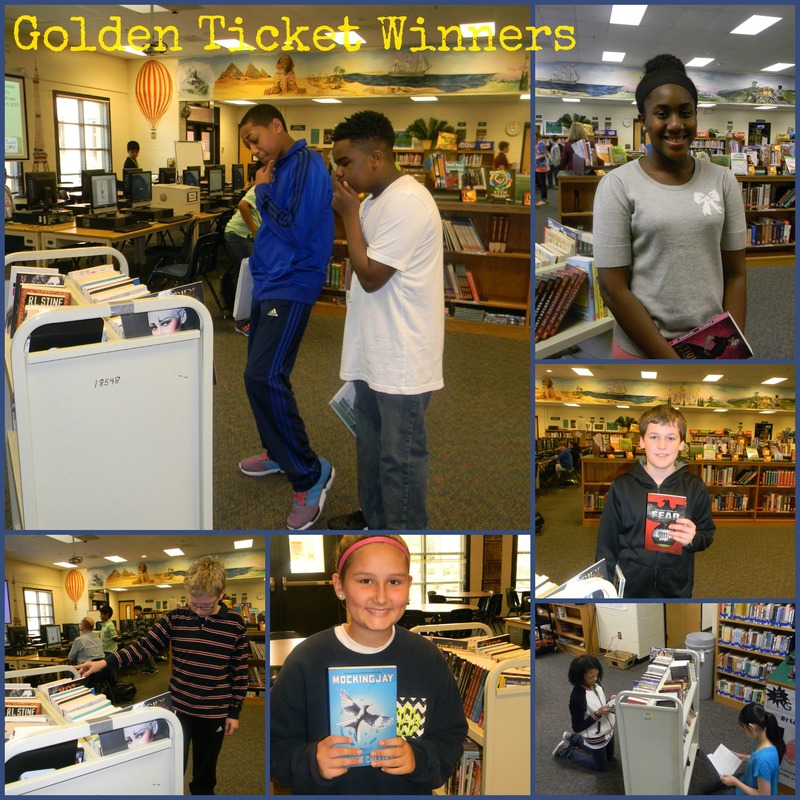 Students from the Library Media Committee helped make them to entice patrons to check out the newest books added to the collection.